Watch Director, Andrew Steele talk about the design process behind the anticipated Third Avenue Residential Development. 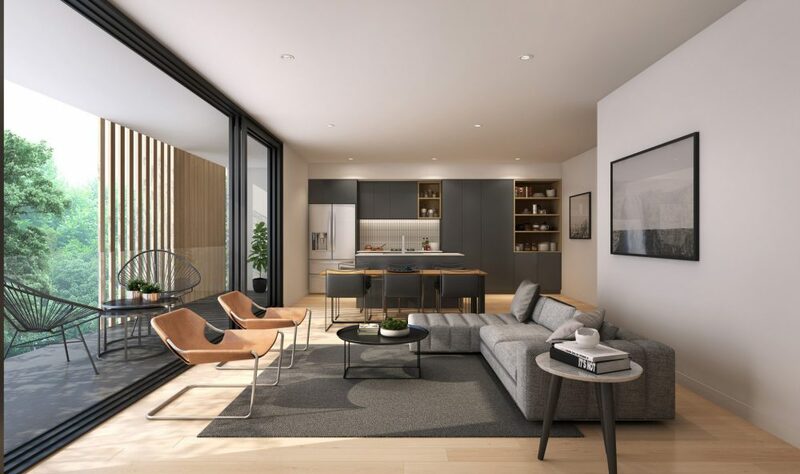 The true emphasis on considered design maximises the value and quality of each individual home, realising the transformation of this key catalyst site on Anzac Highway. Watch the video below, or visit the Third Avenue website here.